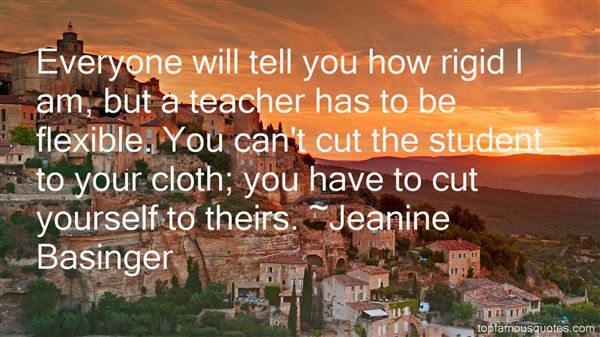 Reading and share top 1 Jeanine Basinger famous quotes and sayings. Browse top 1 most favorite famous quotes and sayings by Jeanine Basinger. No single man can be taken as a model for a perfect figure, for no man lives on earth who is endowed with the whole of beauty."